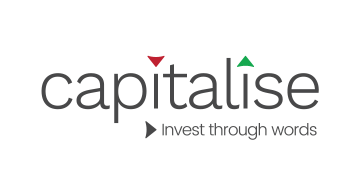 Capitalise is the innovative and magical way to make your investment strategies come to life. Use natural language to write your investment ideas and we translate them into executable investment strategies. We simplify the investment process by bridging between the simplicity of words and the complex world of automated and algorithmic trading.